Resident Evil 4 – Umbrella is here. Resident Evil Afterlife – The Umbrella corporation feels safe here: they’re wrong. 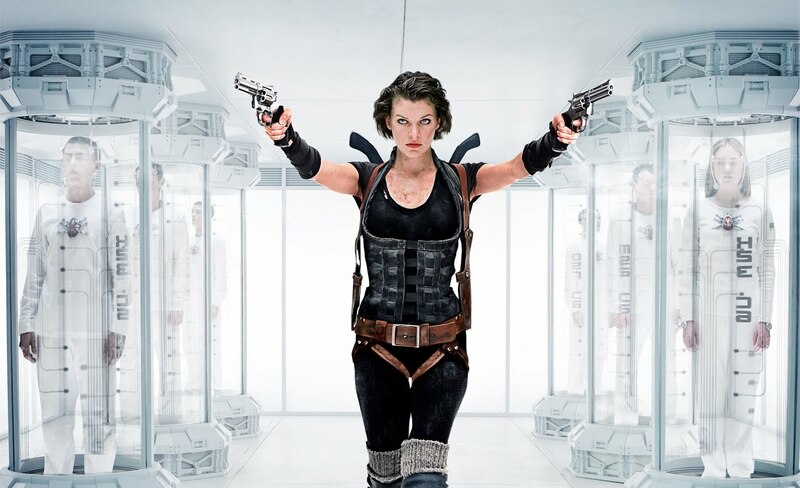 Will Alice (Milla Jovovich) get rid of the evil corporation Umbrella once and for all in the movie Resident Evil 4 Afterlife?